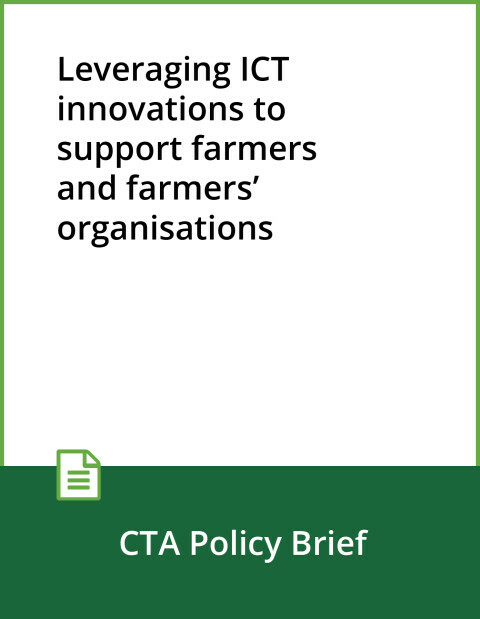 Farmers’ organisations (FOs) and agribusinesses are important players in providing services to farmers in ACP countries. However, farmers’ organisations and agribusinesses faced a limited performance of delivering better services to farmers. These lead to inefficient production and inadequate data access, handling and sharing. 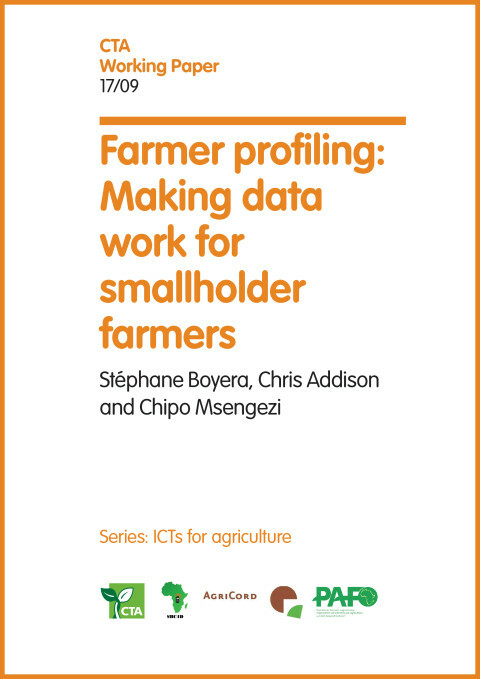 To improve the livelihood of farmers, there is a need to support organisations serving those farmers with aggregated data for better decisions making. Having a more efficient management system for supporting the agribusiness clearly can improve access to inputs, crop husbandry advice and access to markets. 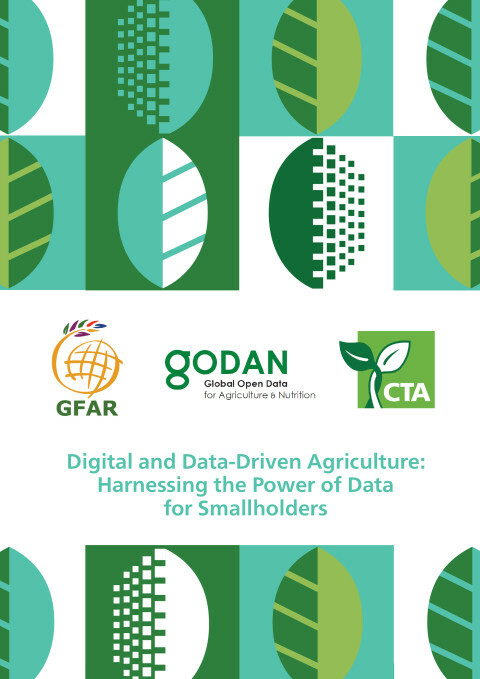 The project aims to facilitate better data management in farmer-owned cooperatives, associations and farmer’s organisations as well their development. 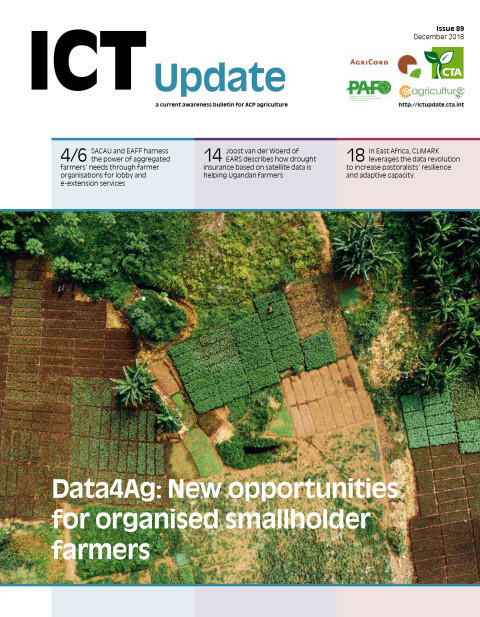 It focuses on organisations transforming agriculture for smallholder farmers through joint working to reach markets and use aggregated data to provide better credit and financial services. The project will assist farmer’s organisations to acquire agri-business and value-chain development capacities. It will contribute to improve their performance and expand their abilities to deliver better services to farmers and create new business opportunities. This will also improve access to credit and input delivery, crop husbandry and access to markets to farmers. The project will increase employment in agriculture through expanded organisations. It will improve production, reduce post-harvest losses and as a result hence farmers livelihoods. 50,000 farmers of Uganda, Kenya, Burkina Faso, Samoa, Pacific, Trinidad will be impacted by the project.